With the arrival of a new year and arguably a new era of the United States economy, pundits are lining up to make their predictions about the months and years to come. Among the prognostications is a belief that the housing market will continue to grow, but at a slower pace than in previous months. A softer market means more competition for home sellers, making it imperative that those wishing to sell their property make every effort to render their homes attractive to prospective buyers. Among the improvements likely to yield increases in resale value: Real Estate Market Forecast Increases Homeowners’ Residential Roofing Needs. According to Forbes, experts believe residential property values will continue to rise in 2017, but at a slower pace than in recent months. 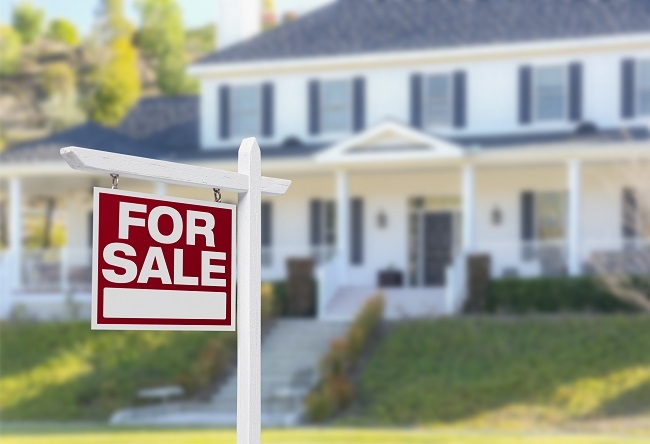 Due to the competing phenomena of strong consumer confidence, low unemployment, and expected interest rate increases, home sales will probably adjust to normal levels after a relatively aggressive period. This prediction provides some relief for buyers after a period of a challenge from their perspective. For sellers, the outlook remains positive, but it’s something to watch. In such a period of uncertainty for sellers, the need for maintenance on the property to get it ready for the market increases. Experts believe residential roof replacement, in particular, can increase the market value and curb appeal. According to Remodeling’s 2016 Cost vs Value report, roof replacement increased home resale value by an average of $14,446. Clearly, if homeowners are putting off a necessary roof replacement for economic reasons, they should consider the possibility that they might put their property on the market in the near future. This consideration could affect that decision to delay the maintenance. With its strict adherence to exceptional quality, Roofity provides residential roofing products and services for homeowners’ comfort, aesthetics, and resale needs. For residential roofing services for any of these objectives, contact us today!